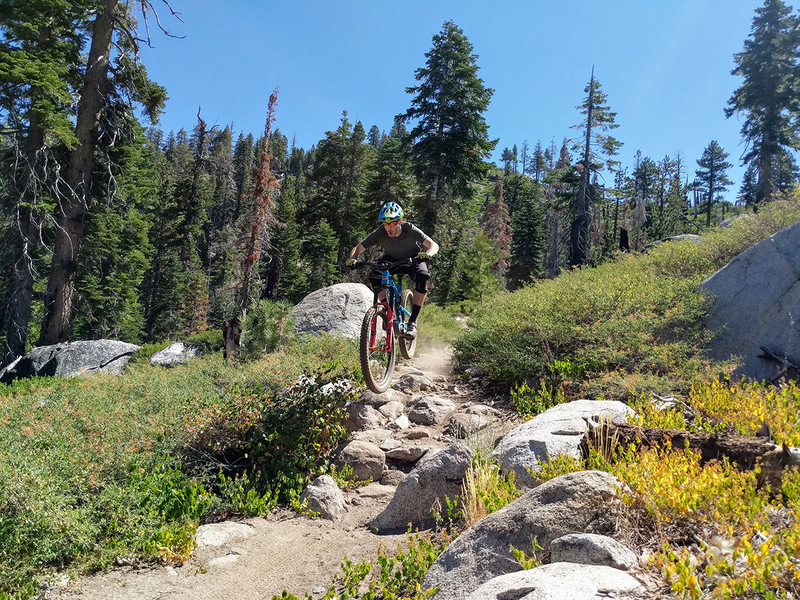 If you like the sound of a lighter, more pedal-friendly shock that will improve the downhill performance of your Trail bike, the Fox Float DPX2 warrants a very serious look. We put the new 2018 Pike RCT3 up against the 2017 fork, and weigh in on what’s different, what’s better, and what isn’t. 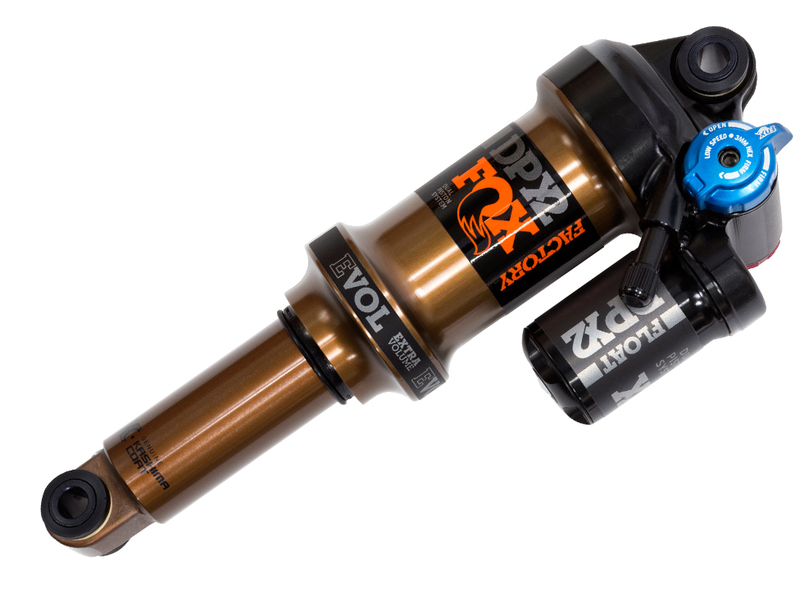 Fox just released their new Float DPX2 rear shock which builds on their already excellent Float line of shocks. 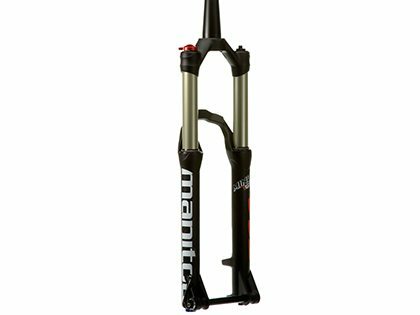 Fox just realeased their new shock and fork lineup. The Fox 40 has been the winningest fork on the World Cup for a few years, but how does it work for the rest of us? Fox’s new DHX2 is one of the lighter DH shocks on the market, and it beats out the rest of the “big three” on performance. 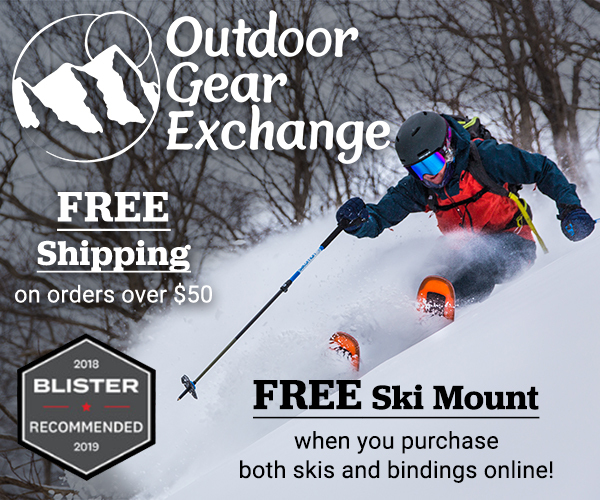 The MRP Loop has the best combination of stiffness, suspension performance, and tunability we’ve found in a 32mm stationed fork, and is still pretty competitive on price. 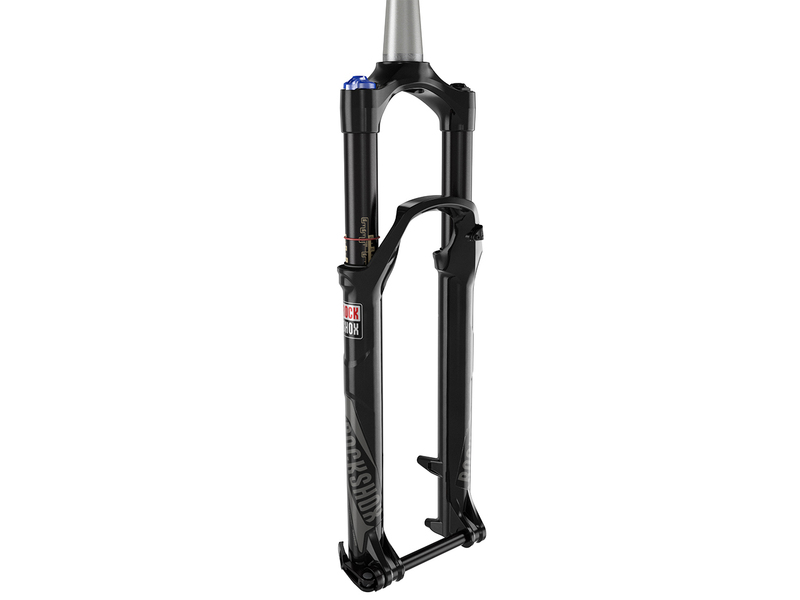 The RockShox Reba RL is a competent 29″ fork and a good value in the 120mm travel category. 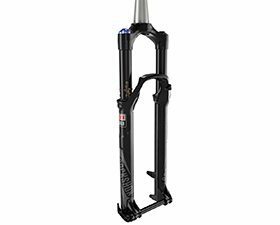 The BOS Idylle Rare Air FCV Fork has the best action of any fork that our bike editor has ridden (DH or otherwise). Next up in our 29’er fork series: the DT Swiss OPM O.D.L. 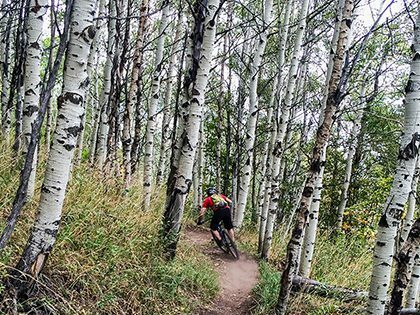 120 is a lightweight, progressive fork that handles big hits well.